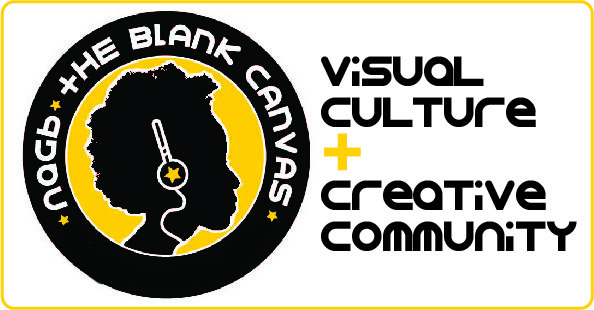 The National Art Gallery of The Bahamas is proud to announce its latest venture with The Nassau Guardian, a weekly talk radio show entitled The NAGB: Blank Canvas. Airing at 6:30 – 7:30 pm. every Wednesday onGuardian Radio 96.9 FM, hosted by NAGB director, Amanda Coulson. This one-hour radio segment promises lively discussion on emerging and experimental art, the artistic process and contemporary visual culture in The Bahamas, the wider Caribbean as well as the international stage. Blank Canvas will feature guests from contemporary artists, curators and writers to collectors, patrons and scholars from The Bahamas and overseas. For a complete list of shows in the NAGB – Blank Canvas series, click here.